Negative experiences or fears of discrimination and being misgendered are creating barriers to LGBTQ people accessing homelessness services, despite them being at least twice as likely as heterosexuals to have ever experienced homelessness, according to a new report. A study, conducted by teams at University of Melbourne and Swinburne University of Technology, has produced new evidence about the pathways to homelessness that are unique to LGBTQ Australians. The Gay and Lesbian Foundation of Australia (GALFA) launched the report in Melbourne on Wednesday night, with Lord Mayor Robert Doyle saying such evidence was “critically important” to inform the work of government. 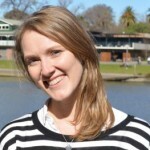 Lead author Associate Professor Ruth McNair from the University of Melbourne told Pro Bono News one of the main issues highlighted in the study was a lack of understanding of non-binary identities that was leading to misgendering and placement at inappropriate sites. “I think the non-binary ignorance was a big one for services and the non-binary people we talked to said exactly the same thing, no one gets it, it is really difficult, they are always misgendered,” McNair said. The study showed ignorance of LGBTQ identities was problematic for many people in homelessness services as their needs could not be met. The highly gendered nature of accommodation options was an additional challenge for people whose gender was non-binary or fluid, with implications for future help seeking. It also found experiences of misgendering, harassment, violence, and discrimination were common in rooming houses, as was explicit discrimination in the private rental sector highlighting a lack of safe housing options. What are the pathways into and out of homelessness that are specific to being LGBT? 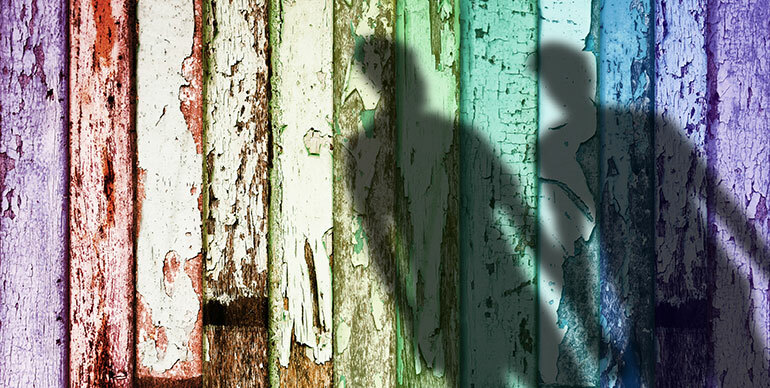 How can homelessness services best meet the specific needs of LGBT people? How does Australian housing and homelessness policy need to change to become more inclusive of LGBT people? While statistics were still lacking for trans, gender diverse, and intersex people, homelessness services had seen an increase in the number of trans and gender diverse clients. McNair said they were able to answer the questions “to a point”. “I think we got a pretty good range of people, and understand the diverse issues in our community,” she said. According to research while one in eight Australians have been homeless, this rises to one in three people who identify as lesbian, bisexual, and gay. The study, which included a descriptive analysis of the national Journeys Home longitudinal survey, showed experiences of family conflict often led to LGBTQ youth leaving home at an earlier age than non- LGBTQ peers. McNair said there were a number of ways the report could be used to make a difference, from encouraging service providers findings ways to be more LGBTQ inclusive to policy writers creating opportunities for improved focus on LGBTQ people as a vulnerable subgroup. “Some of the people interviewed had never been to a homeless service and yet they had been unstably housed for years, and they didn’t think the services were for them and this is a more global issue, but I think services need to be targeting a wider range of people, or at least making their services known more widely,” she said. “We’re starting to work on the guidelines project, this is going to be a national development of guidelines for the homelessness sector to start with, and then hopefully housing as well, to just highlight the specific LGBT, and hopefully ’I’ needs, within the sector, what staff need to be aware of, how do they use the right language, what do they do to make the service more inclusive. Dr Cal Andrews, project researcher said: “We need service providers and policymakers to recognise the role of queerphobia, transphobia, and discrimination in driving LGBTQ homelessness, and we need more specific accommodation options that are conducive to people feeling safe”.